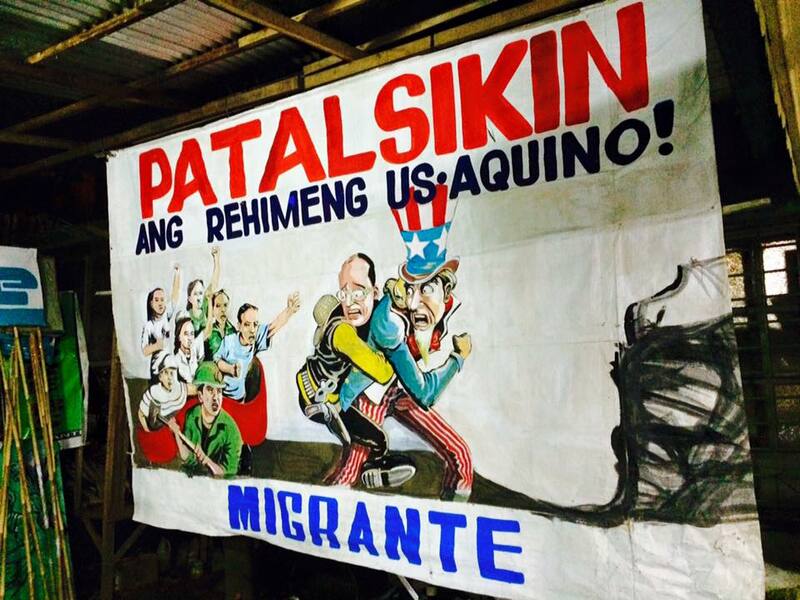 “How fitting that on Aquino’s last SONA his administration is marred with the latest controversy involving, of all things, garbage.” This was the statement of Migrante International as thousands of its members held big rallies here and abroad in time for Aquino’s fifth and last SONA. 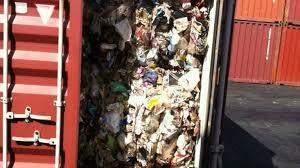 It was referring to the controversial 1,375 tons of Canadian garbage seized at Manila’s port that was recently hauled to a northern Philippines landfill. The controversy has opened a can of worms, with some news sources saying that the Philippines has been receiving tons and tons of waste and garbage from other countries. Pillas said that this is especially true for millions of overseas Filipino workers (OFWs) under the Aquino regime. Five years after, the Aquino administration has recorded the biggest number of OFW deployment despite mouthing local job generation as its core program to supposedly curb forced migration. Despite Aquino’s posturing and promises, the Philippines continues to suffer from worsening unemployment and landlessness that have aggravated forced migration and cast Filipino migrants and their families to direst straits. “The Aquino administration has implemented a more intensified and aggressive labor export policy to further produce and commodify cheap Filipino labor for the global market. We export our OFWs so that foreign and local businesses can exploit our cheap labor and foreign remittances, in return, all we get from this government is garbage,” she said. Joining the Migrante contingent in today’s SONA protest are returned OFWs and families of OFWs in distress who bewail the Aquino government’s criminal neglect and lack of protection, among them, the family of Mary Jane Veloso and other mothers of OFWs in jail and on death row; Lani Dizon, sister of Marilyn Restor, kidnapped and missing domestic worker in Saudi who was found in a morgue a year later; returned stranded OFWs from Saudi; victims of trafficking and illegal recruitment from US and Taiwan; and abused and maltreated OFWs from Saudi and Dubai. This entry was posted in News and tagged Aquino administration, Migrante International. Bookmark the permalink.